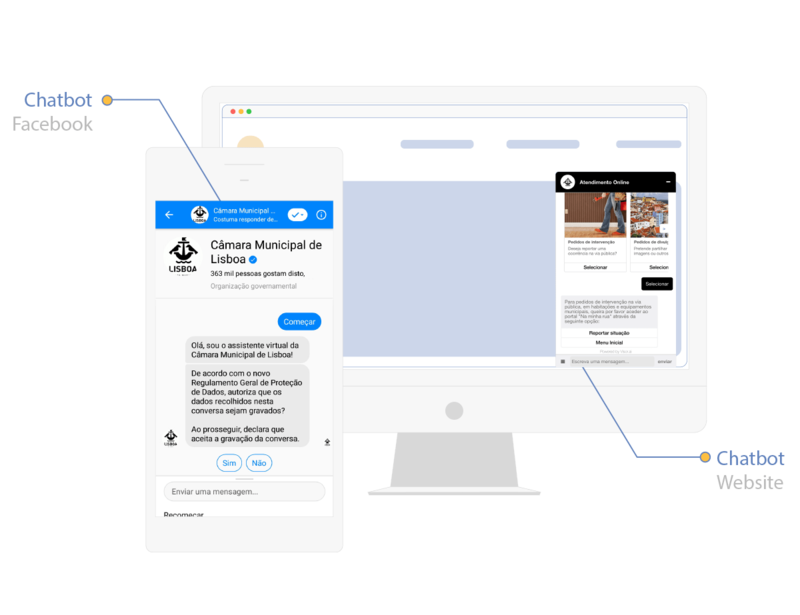 Our first chatbot in Portugal was implemented in the Facebook Messenger of Lisbon City Hall. Scroll down to know more about some of our solutions that have reached the market. As the biggest municipality in Portugal, Lisbon City Hall has a very strong presence near Lisbon Citizens. Challenge: Provide quicker answers to the citizens and automate some of the most repeated conversation. Reroute people to the correct channels for specific queries. Solution: A chatbot in Facebook Messenger and in a Chatwidget provided by Visor.ai in Lisbon’s City Hall website. Results: Since Lisbon City Hall started working with Visor.ai and the Chatbot went live, 70% of the conversations are now automated. When Visor.ai doesn’t know how to answer a question it scales it to a live agent. The live agent can then answer it using Live Chat feature in our Platform. The biggest telco brand for millenials in Portugal has its own Visor.ai chatbot in the user login area. Clients from Moche demand information on time, and having a chatbot serving as the first line of support has helped Moche to increase and automate it’s customer support. 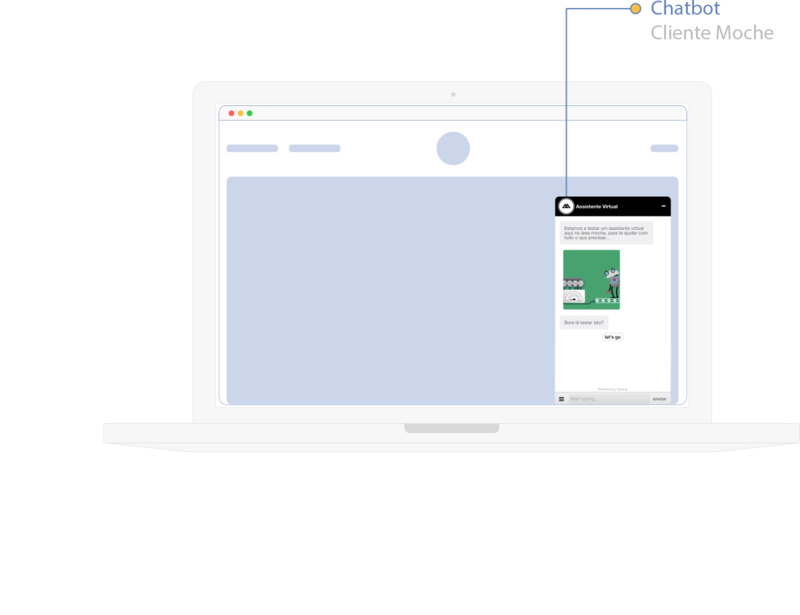 With constant updates in campaigns for new products and services, Moche is able to autonomously rearrange the chatbot with images, GIFs and knowledge to provide the most actual information that its client is looking for. Moche has live agents using Visor.ai’s Live Chat features to talk with users that have more complex and sensitive issues to be deal with. So in case the chatbot isn’t able to answer the question, there is always a live agent available to deal with the question. The Webchat and the Chatbot are located after the user logins in to his/hers personal area which means that there is a lot of sensitive data passing by. The webchat and chatbot provided by Visor.ai encrypts and secures the conversations of the users so it manages to provide a stable and reliable solution to our clients. Visor.ai in Poland – Huge Thing Kick Off! What can internal chatbots do for your company?